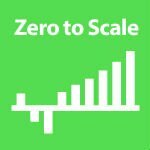 Zero to Scale explores the idea that you and anyone can build a business that makes $20 thousand in revenue per month – as long as you know how. Co-hosts Justin McGill and Greg Hickman are traveling the same road as you and want to help using their experiences. Four-Hour Work Week is a popular website based around business, and it’s also the hub of site-owner Tim Ferriss’ podcast The Tim Ferriss Show. The podcast focuses on the lives of industry leaders and how their experiences can help others along their own career path. 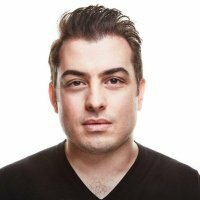 This podcast hosted by Mike Taber and Rob Walling focuses on developers and entrepreneurs who want to build software products. Whether you’re just coming up with ideas or you’ve already got your first product lined up, it’s worth a listen. Need some quick tips for building a business? 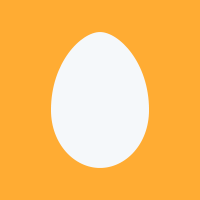 Startup Chat will be exactly what you’re looking for. With straight-forward content that offers insightful advice on all things business in 20 or 30 minutes, you can make this your go-to podcast for car rides or morning routines. The WOW Small Business podcast is one that is created and ran by Bryan Orr, someone who knows a lot about the topics being covered – leadership, efficiency, lifehacks and finances. 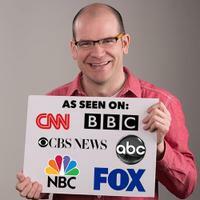 Andrew Warner’s podcast is mostly about interviewing other equally successful entrepreneurs. Listen to big names in business talk about how they succeeded, how they struggled and also how they eventually survived. Husband and wife duo Rob and Sherry Walling want to give you advice and information about how to juggle both a business life and a family. If you’re going into business building with a wife, partner and/or children, this is a podcast you definitely need to listen to. The hosts of this podcast focus on helping entrepreneurs and small business owners save as much time as possible when getting their business off the ground. The episodes are made in short bursts to be watched on the go. 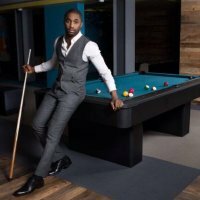 Starve the Doubts is a podcast hosted by Jared Easley and Kimanzi Constable who want to give entrepreneurs an honest and frank look at the realities of building a business. It also covers not oft discussed topics like emotional and personal health as a business owner. Want better profit margins? 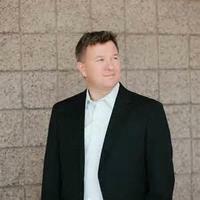 Pat Flynn is here to tell you exactly how to achieve them using proven methods like marketing, overall business changes and blogging. 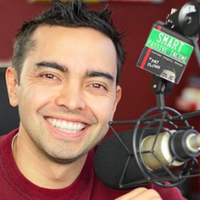 As one of the most popular web business podcasts, it’s definitely worth a listen. 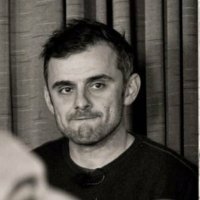 You likely already know a lot about Gary Vaynerchuk, but perhaps you haven’t caught on to his business podcast, the Ask Gary Vee Show. Come here if you’re interested in entrepreneurship, marketing topics and he asks the hard questions. 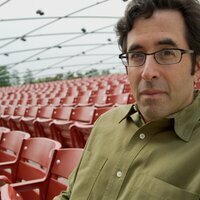 The Top with Nathan Latka has been atop the iTunes charts for quite a while, and this makes sense. 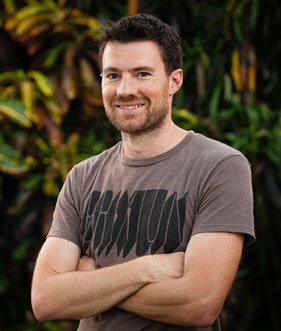 Nathan often interviews big names in the world of business and how they’ve found their success. This HubSpot produced podcast covers growth and news in the business world with updating information on current industry trends and movements to keep new entrepreneurs up to speed. 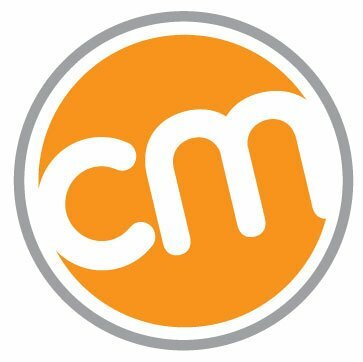 It’s also a great resource for those interested in inbound marketing topics. 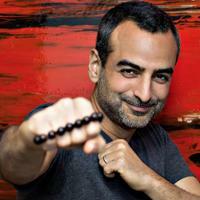 The $100 MBA Show is hosted by Omar Zenhom. Via 10 minutes episodes that offer valuable information in very little time, Zenhom’s podcast has become a big hit on iTunes and covers topics like communication and cheap success tips. The Fizzle Show focuses on quirky and funny aspects of business ownership while still maintaining a professional tone with valuable information. 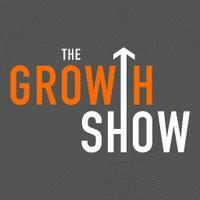 If you’re looking for a podcast to boost your spirits with great business content, go here. 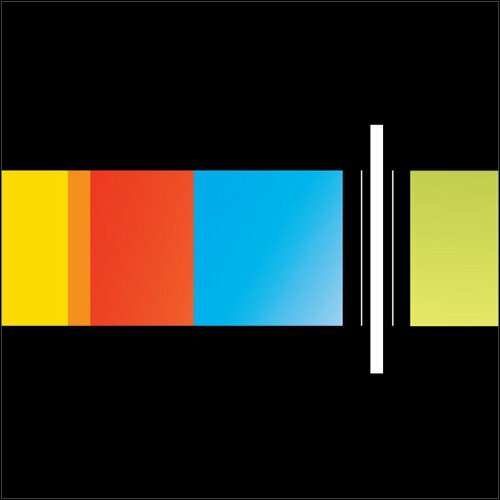 Metrics are often ignored in podcasts, but that’s okay – this is the only metrics podcast you’ll ever need. 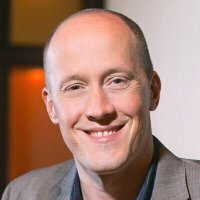 The ConversionCast podcast is hosted by Tim Paige and helps entrepreneurs get to the heart of their metrics issues. 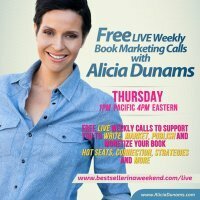 Alicia Dunams is an entrepreneur that knows what she’s talking about, hence her podcast about how to build your business, public relations, team management and how to effectively lead instead of follow. 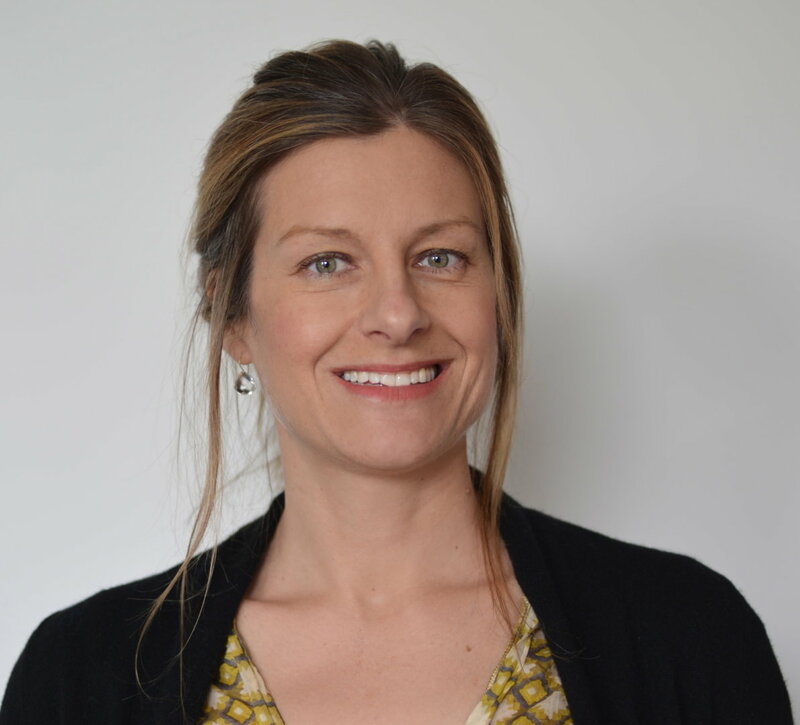 Ashley Milne-Tyte hosts this podcast about workplace psychology and the underlying issues and reasonings involved in the actions of both men and women in the workplace. It’s an interesting introspective for entrepreneurs who will one day be CEOs. 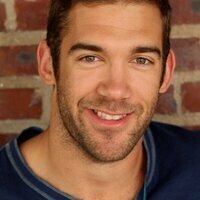 Former professional football star Lewis Howes turned being injured during a game into something more fruitful than just bedrest. During his freetime, he spawned a business idea and is now a successful entrepreneur. His podcast details both business and motivational topics. 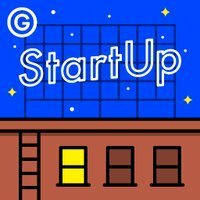 StartUp Podcast focuses on the ideas behind starting new businesses and how to successfully do so in a world where everyone wants to be an entrepreneur. Listen to this one if you’re in the opening stages of building a business. 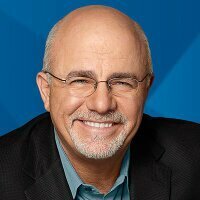 Dave Ramsey is an author who wants to continue his journey for knowledge and experience by sharing his insights on his podcast EntreLeadership. 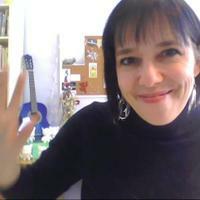 There are also guest hosts who appear often to share their own experiences and practices for success. 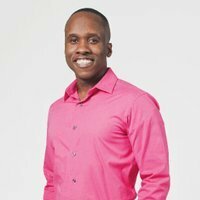 Leslie Samuel hosts this podcast about starting out on a new business venture and all the tips necessary to do, including building a website, how to handle rough patches and marketing tips to keep your business afloat. 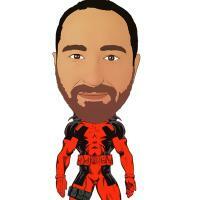 Social Triggers Insider is the podcast creased by Derek Halpern, founcer of Social Triggers marketing site. 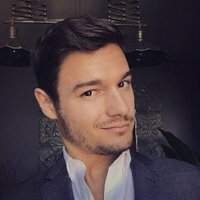 This podcast covers marketing advice and business topics based on his experiences and expertise as an entrepreneur. This podcast hosted by Tayo Rockson features guests telling their own business stories and perspectives about how to be successful and their own strategies for marketing and making it in the world of small business. Hosted by duo Jeremy and Jason, this podcast is yet another great resource for anyone who wants to start a business but doesn’t know how to do so in the best way. 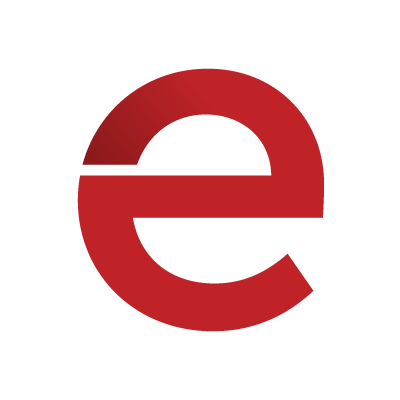 It features startup advice and tips, as well as overall lifestyle advice. 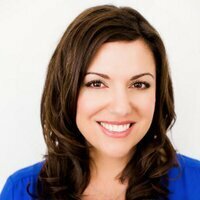 If you’re having trouble with your online brand or marketing strategies, Amy Porterfield has some advice for you via her podcast Online Marketing Made Easy. Here she offers listeners valuable advice on content and digital marketing and how it can effectively make a business better. 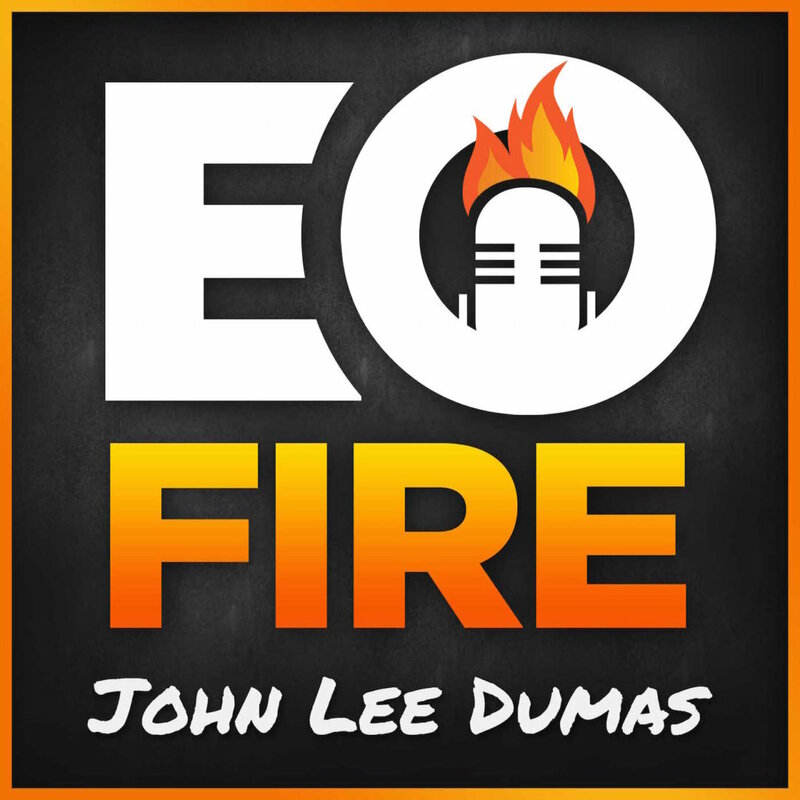 Entrepreneur on Fire is a blog and podcast hosted by John Lee Dumas. Updating daily, this podcast is perfect for fledgling entrepreneurs that want to take their business to the next level, or even achieve smaller forms of success. This podcast focuses on the creative processes necessary to build a business and how other entrepreneur experts found their own success via processes and strategies. 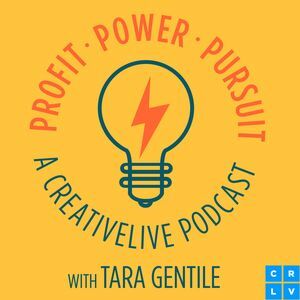 Listen here if you want to learn all the industry secrets you need to finally embrace your business creativity. 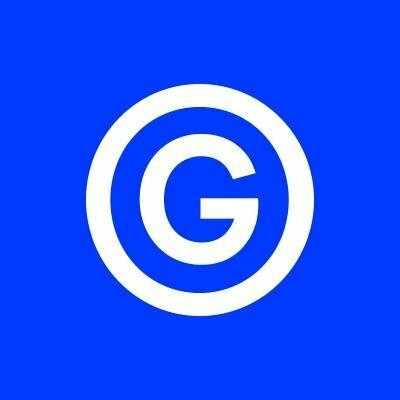 David Garland’s podcast has helped coin the term “mediaprenuers.” Podcast content includes how to make money quickly via the best methods available to new entrepreneurs, including revenue streams and online marketing programs. Annemarie Cross’ podcast about standing out among the crowd is perfect for newbie entrepreneurs who haven’t yet discovered how to brand they and their business as unique. 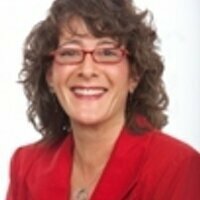 She offers great insider tips and tool resources for getting noticed. Andrew Lock hosts this podcast that offers tongue-in-cheek, humorous advice about business marketing, brand image and how to better showcase your business, yourself and your products for optimal success. 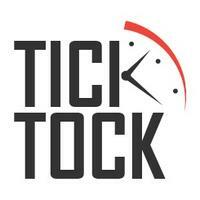 This podcast covers insider topics involved with marketing. 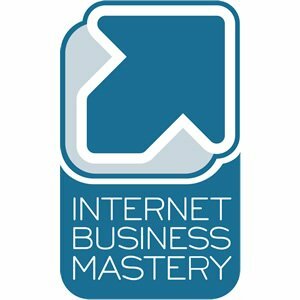 If you thought you knew everything there was to know about marketing (both off- and online), then listen to this one – you’ll realize just how wrong you are. Content marketing is tricky to handle when you’re a newbie entrepreneur, which is why Dan Norris wants to help you get set off on the right foot. 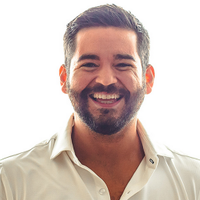 His podcast is all about how to use content marketing and other business tools to achieve lasting success. Starting a new business? 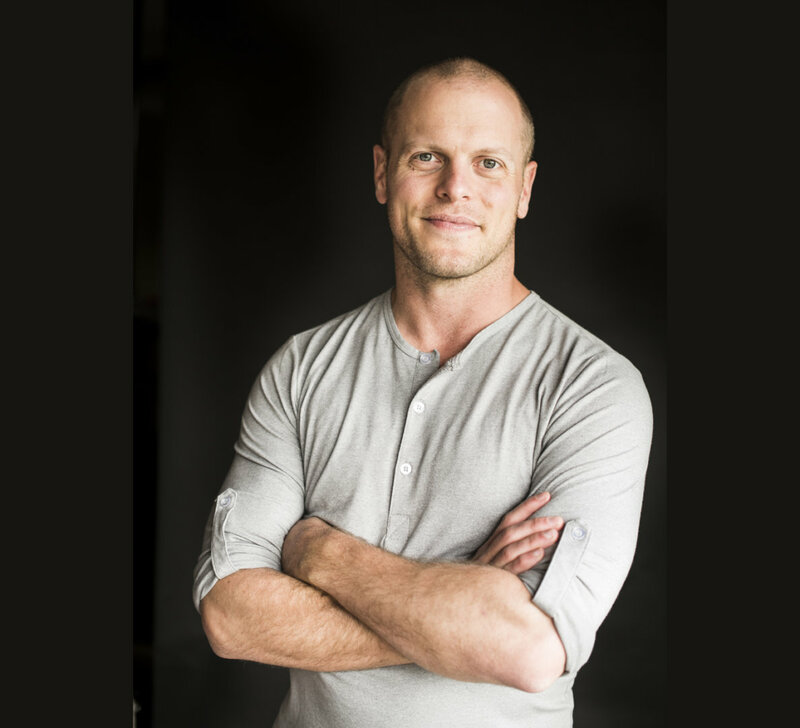 Chris Ducker started up this podcast in order to give fledgling entrepreneurs all the tools and tips they needed to get their business off the ground, growing and succeeding in no time at all. 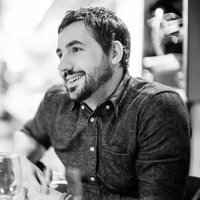 You may recognize Kevin Rose as the founder of popular website Digg. His podcast Foundation features entrepreneur guests who have become successful in their field in order to help explain their success for the benefit of other business owners. 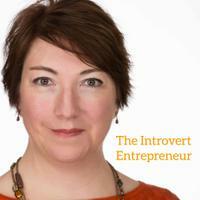 You don’t have to be an extrovert to be an entrepreneur. 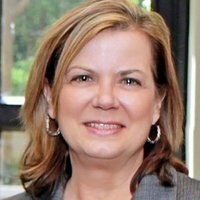 Host Beth Buelow will show you how via her podcast about how to get from Point A to Point B in business, and overcoming the obstacles in the road along the way. 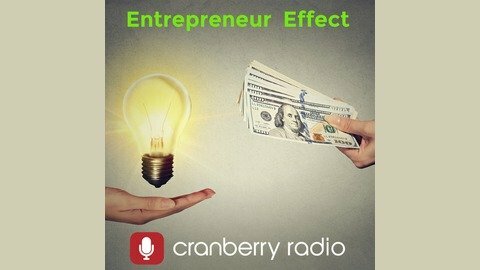 This podcast hosted by Jamie Rider focuses on the more creative aspect of being an entrepreneur. As an entrepreneur, you have to be both creative and inventive to succeed, and her podcast guests offer insight into their own creativity and strengths. 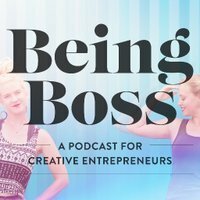 Being Boss is hosted by Kathleen Shannon and Emily Thompson and focuses on creativity and leadership. Both women discuss how they are entrepreneurs who live outside of the mold and how this has helped shaped their success. 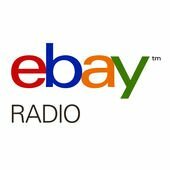 This podcast features multiple hosts that all have lots of insight on the original auction site – eBay. While you may not be officially interested in making lots of money via eBay, but his podcast still offers lots of tips on marketing and how to sell products. 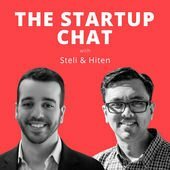 While this podcast is specifically for Stanford Entrepreneurs, don’t let that scare you off if you aren’t from the University. The information provided via the podcast is still extremely valuable and worth taking note of as an entrepreneur. 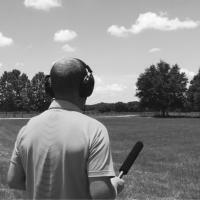 What started as a local radio show for Kansas City entrepreneurs has now become a large podcast on the Internet with a decent audience. 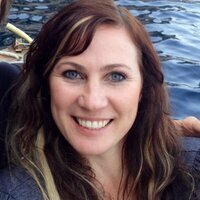 Kelly Scanlon hosts this podcast and offers advice to small business owners. 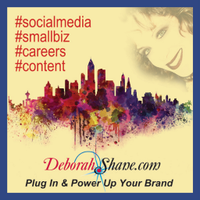 Active since 2009, this podcast hosted by Deborah Shane covers basic entrepreneurial topics and how her experiences can help others. Her broadcasts often cover her life, her business and how she can help others. 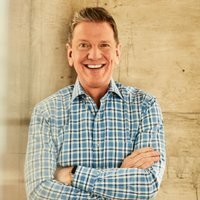 This podcast is all about leadership, and is hosted by Michael Hyatt. The aim of Hyatt is to help young and/or new entrepreneurs gain the confidence and skills necessary to lead a team successfully. Podcast hosts The Sloan Brothers are all about small business success. With their podcast they want to help small business owners succeed just like the big guys do via their own experiences as successful entrepreneurs. The Accelerate Your Business Growth podcast, hosted by Diane Helbig, covers a wide range of business topics like employee management, marketing strategies, and how to grow your audience via conversations with her guests. Marketing experts Joe Pulizzi & Robert Rose are here to bring you PNR: The Old Marketing. This podcast is all about content marketing – whether it’s giving advice on great strategies or exploring recent business trends. Don’t worry about being too different to make it in the world of business. 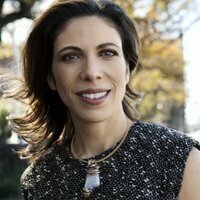 Linda Rottenberg is here to show you that even being zany, you can still make it in the world of sales and marketing. With 15 years of successful entrepreneurship under his belt, Barry Moltz has decided that his next venture is helping other small business owners overcome their own hurdles and struggles. 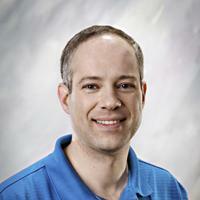 His topics discuss community and business, peer development and leadership skills. 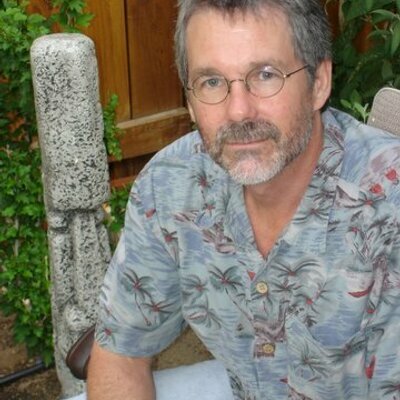 As a self-proclaimed “marketing rebel,” John Carlton is here to offer entrepreneurs quirky advice and insights on many business topics, ranging from avoiding being scammed as a business owner and how to make the perfect sales pitch.